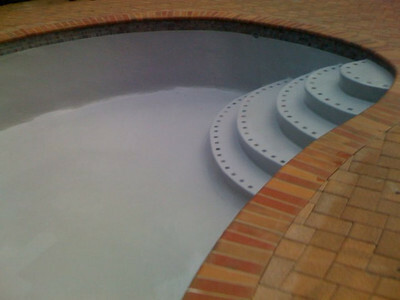 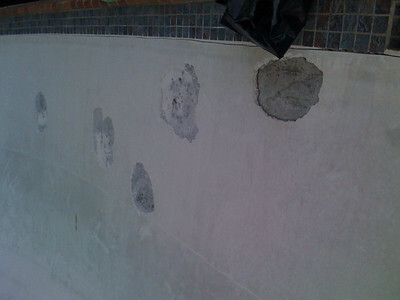 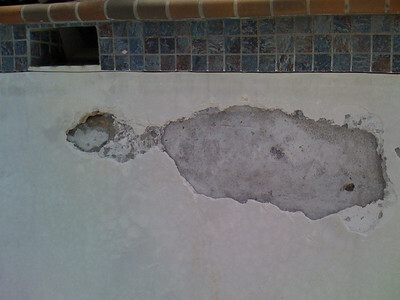 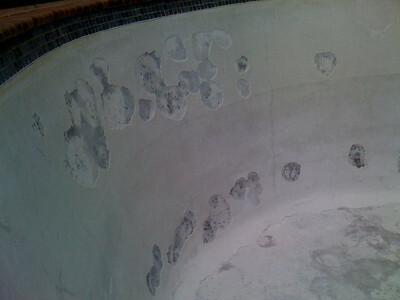 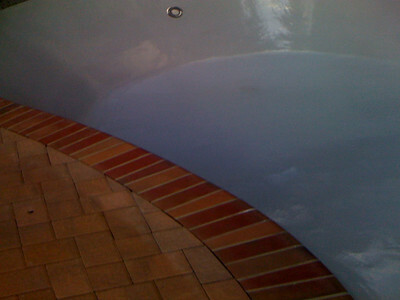 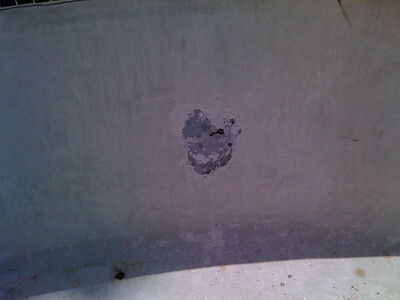 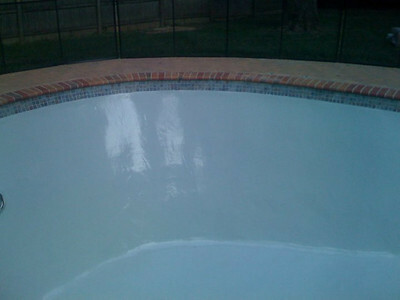 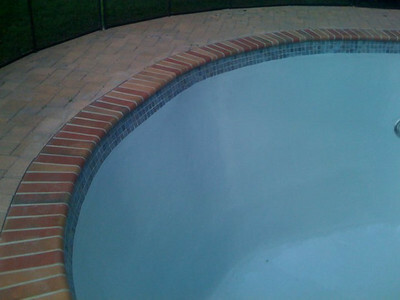 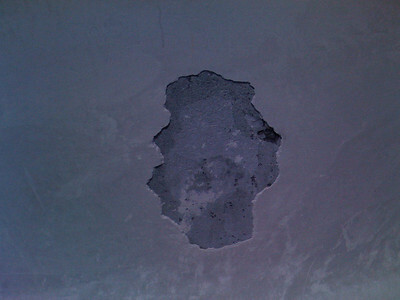 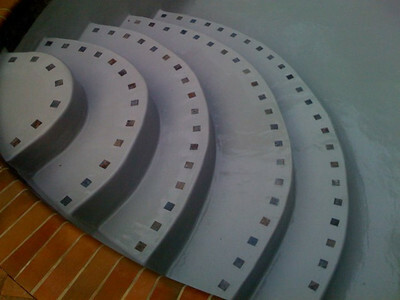 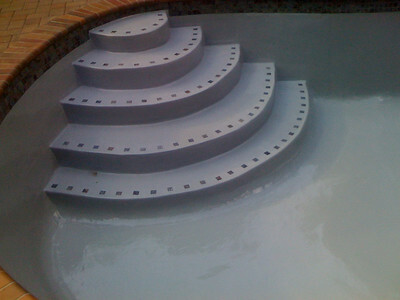 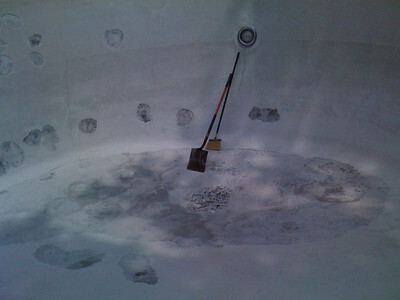 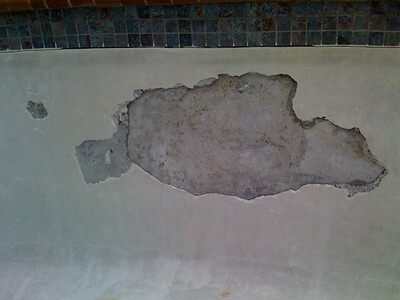 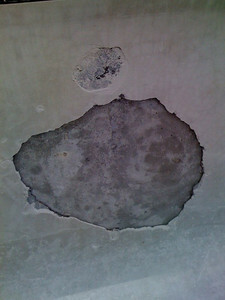 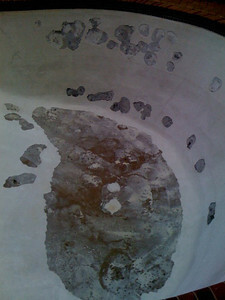 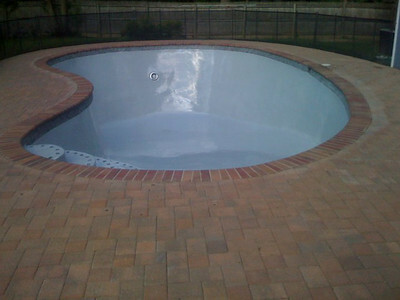 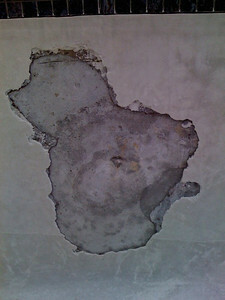 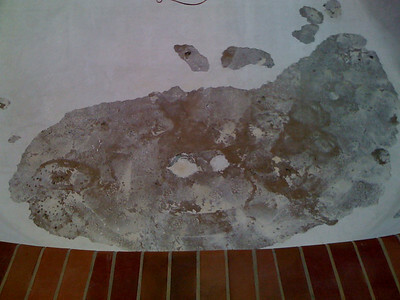 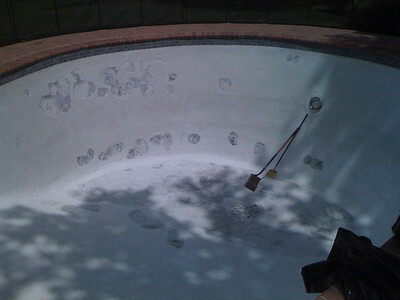 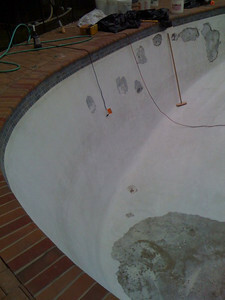 We followed another company that did not properly restore this customers pool. 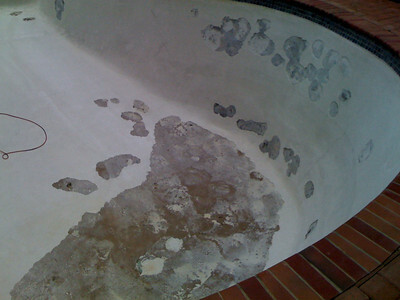 The pool was renovated 2 years before we got there. 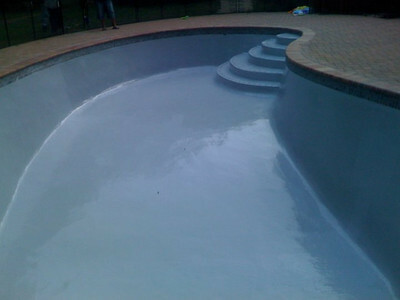 Now it is done Right.